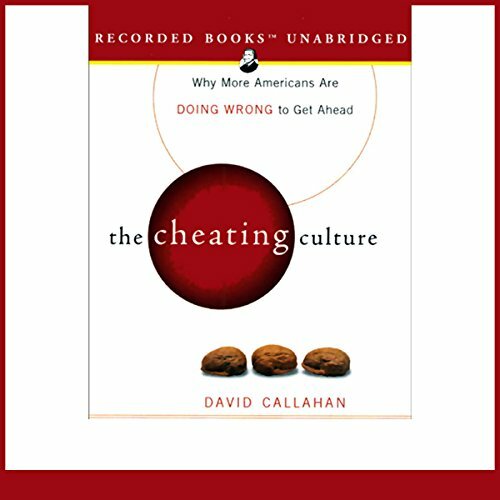 Showing results by author "David Callahan"
What would you do if your bank machine couldn't keep track of your account information? Callahan thinks most people would overdraw their accounts, like the 4,000 people who helped themselves to 15 million dollars from the Municipal Credit Union of New York following the September 11 terrorist attacks. America has become a nation of cheaters. Now more than ever, people are bending rules and breaking laws to get what they want. 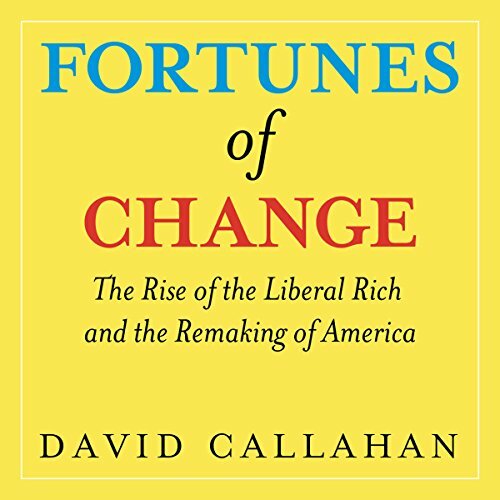 In Fortunes of Change, David Callahan contends that something big is happening among the rich in America: they're drifting to the left. 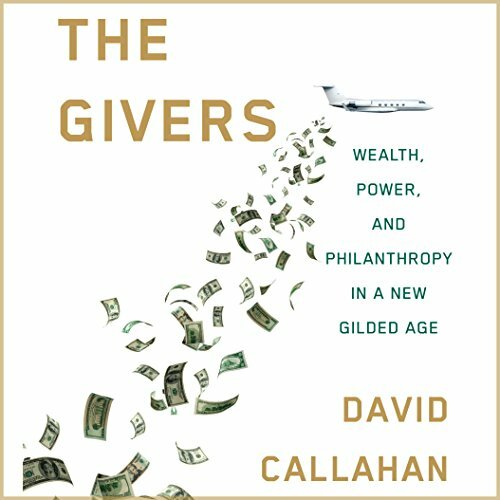 When Callahan set out to write a book on the new upper class, he expected to profile a greedy and reactionary elite - the robber barons of a second Gilded Age. Instead, he discovered something else. While many of the rich still back a GOP that stands against taxes and regulation, liberalism is spreading fast among the wealthy. In Fortunes of Change, we meet an upper class increasingly filled with super-educated professionals and entrepreneurs who work in "knowledge" industries. Two sportswriters offer a colorful account of their around-the-world golfing odyssey as they played golf in twenty-one countries on four continents, describing their experiences and the diverse characters they encountered along the way.